Congratulations to Martin Drazil! 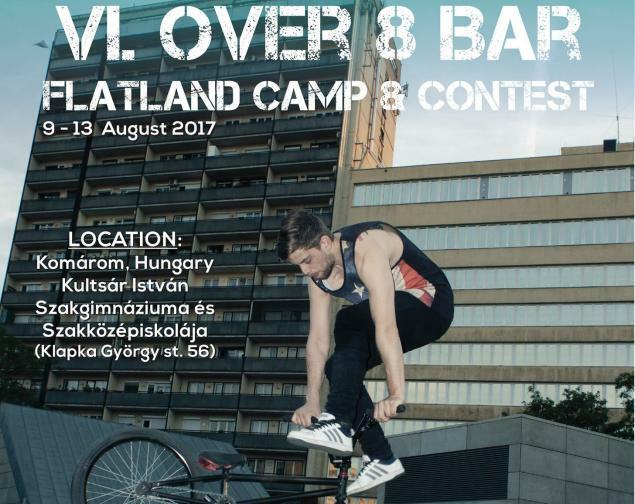 He took the first place in Komarom, Hungary at the Over 8 Bar Contest. Below are the results which Flatland BMX Hungary posted on Facebook right after the contest. Good job guys!